Smartwatch sales were up more than 60 percent in the US last year, showing that more people are coming into the wearables market as devices begin to mature. 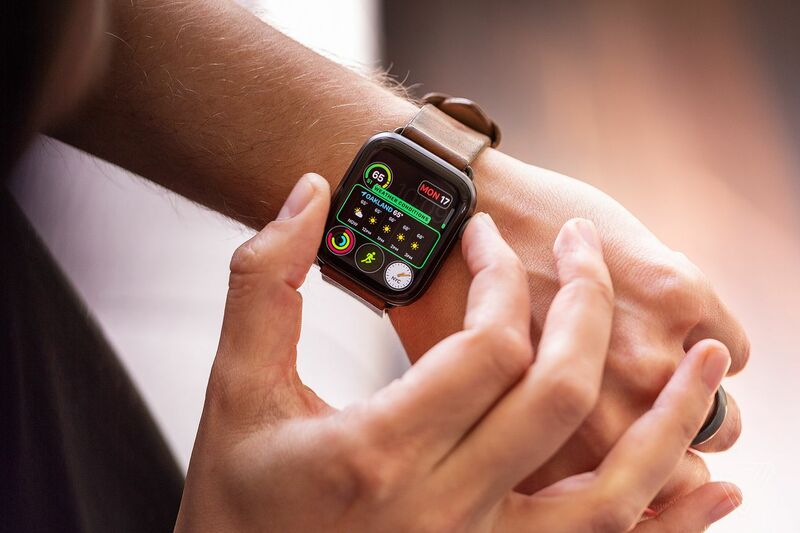 The figure comes from The NPD Group, which also said that US smartwatch sales totaled nearly $5 billion, a 50 percent increase over the previous year. It’s a good sign for wearables, but the market is already dominated by a few names: Apple, Samsung, and Fitbit. Together, they made up 88 percent of smartwatch unit sales during the time the NPD was monitoring them (from November 2017 to November 2018). That’s a particularly bad stat for Google, as none of those companies make Wear OS devices.